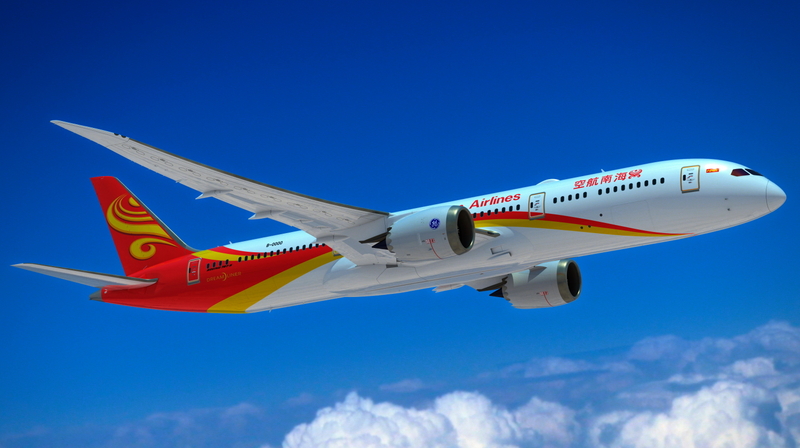 Hainan Airlines will launch non-stop flights between Shenzhen and Vancouver on 28 January 2019. The airline will initially operate the route with two flights per week, on Mondays and Fridays. The service will be the first non-stop international route connecting Shenzhen and a city in Canada. Boeing 787-9 wide-body aircraft will be used on the route. Business class will be equipped with reverse herringbone seating, while every seat on the aircraft features an on-demand entertainment system. Hainan Airlines now operates non-stop services between Shenzhen and Auckland, Brisbane, Brussels, Cairns, Madrid, Paris, Vienna and Zurich. See latest HD Video Interviews, Podcasts and other news regarding: Hainan Airlines, Shenzhen, Hong Kong, Vancouver.